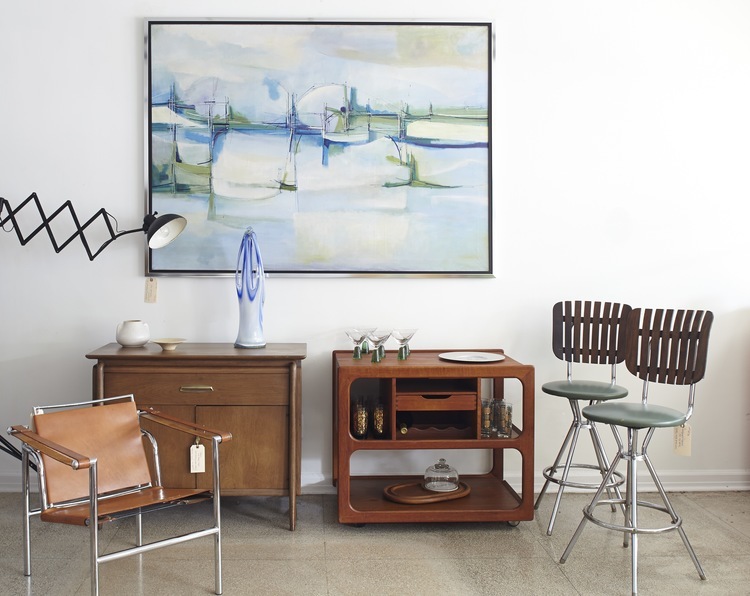 Salvage Style offers chic home furnishings with a past, such as sleek mid-century sofas reupholstered with non-toxic materials, industrial-look storage pieces, plus fun and affordable accents. We specialize in all things vintage, including reclaimed architectural elements that we transform into new home décor. We believe that creativity—not fistfuls of cash—is the key to designing stylish living spaces.